The Clinical Herbalist path is the most extensive package we offer, designed for those who want to study it all! This package will allow you to set your pace, as you begin your studies at a foundational level and work your way all the way up to client assessment and intake procedures, the philosophy of healing, and the legal considerations for a practicing herbalist. This science-based pathway will set you on the right path of study towards practicing as a professional herbalist. Those who wish to pursue that path are encouraged to work or apprentice locally alongside a practicing professional herbalist, with the understanding that obtaining clinical hours and even additional course training is advised before opening your own practice. This path includes the Introductory, Intermediate, and Advanced Herbal Courses. The Clinical Herbalist path is the most extensive package we offer, designed for those who want to study it all! This package will allow you to set your pace, as you begin your studies at a foundational level and work your way all the way up to client assessment and intake procedures, the philosophy of healing, and the legal considerations for a practicing herbalist. This science-based pathway will set you on the right path of study towards practicing as a professional herbalist, and will give you the most hours to apply towards professional membership. 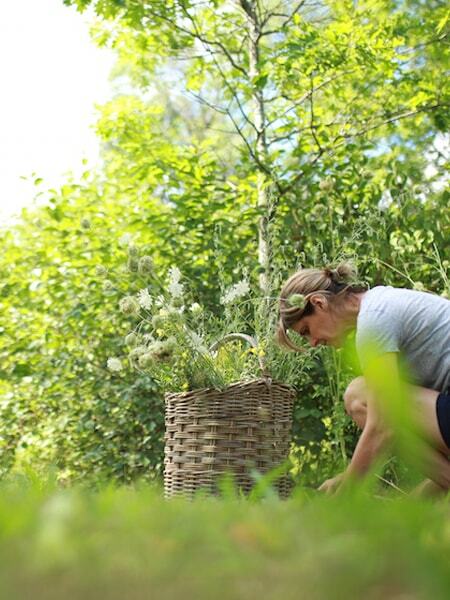 Those who wish to pursue professional practice are encouraged to work or apprentice locally alongside a practicing professional herbalist, with the understanding that obtaining clinical hours and even additional course training is advised before opening your own practice. 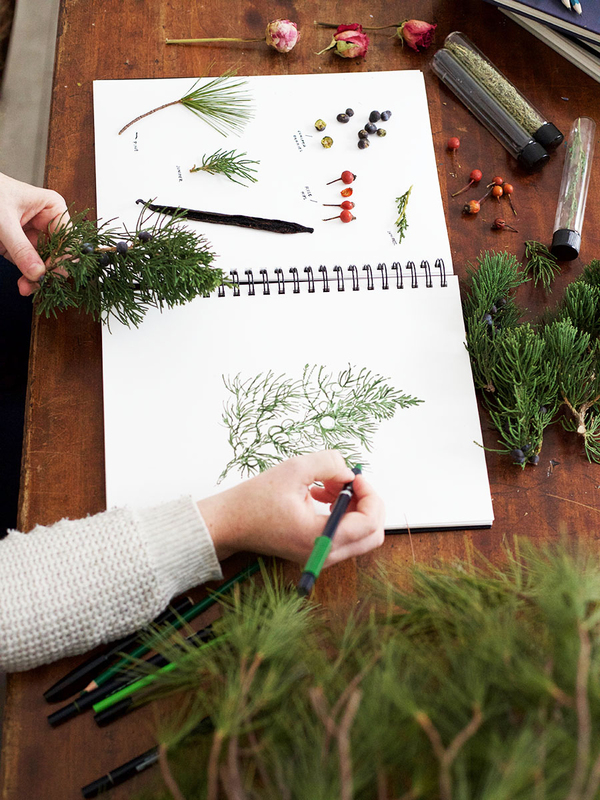 Build a strong foundation and learn the basics of herbalism with the Introductory Herbal Course. Learn about the medicinal properties of herbs as well as how to use them and how to make teas, tinctures, and body care products. 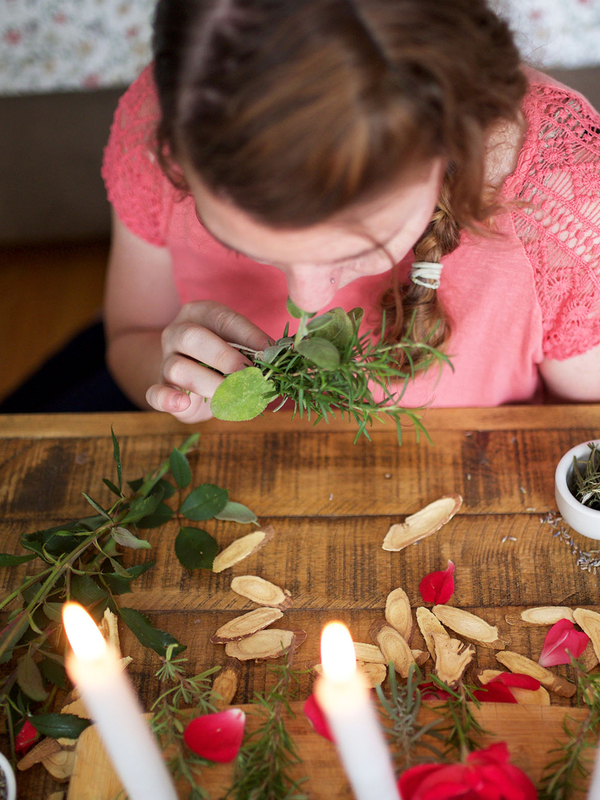 This self study program gives students with little or no herbal experience a glimpse into the world of herbs, kindling an enthusiasm for a lifelong course of learning. 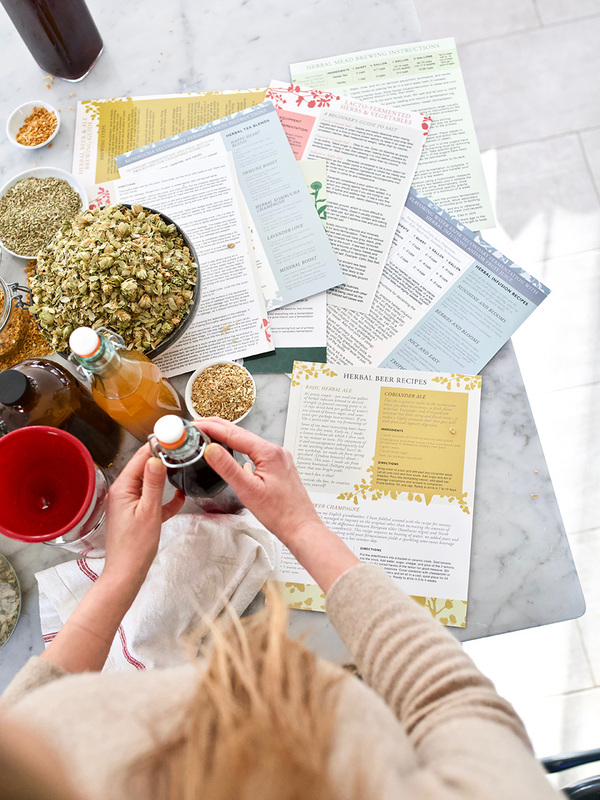 Get ready to mix up new recipes in the kitchen, use spices and herbs you never knew had medicinal properties, and walk away more inspired to pursue your herbal studies at the intermediate level and beyond! With your registration in the Clinical Herbalist Path, you will have immediate access to all three courses in your Student Dashboard. Students will have the option to delay the course start dates with the “start course” button. This allows you to take advantage of special sale pricing and enroll in multiple programs at one time! Learn more about the individual programs here: Introductory, Intermediate, and Advanced Herbal Courses. Learn about all of our courses and classes here.